Achieving a brighter smile is a common goal for many patients, and teeth whitening is a relatively simple and non-invasive solution that can create the dazzling results you deserve. Instead of lackluster remedies you can pick up at any store, our team of doctors and specialists here at Dental Health Centers can provide high-grade kits that can be used in the convenience of your own home and on your own schedule. We can also replace any of your current dental restorations to ensure that they match the improved shade of your teeth. Contact any of our three office locations to schedule your first appointment. Receiving a take-home whitening kit will typically require two visits at our practice. During the first visit, our team will create detailed impressions of your teeth so that customized oral trays can be created. Once the trays are ready, you will be invited back so that we can ensure an excellent fit and also provide a strong whitening gel. Then, the patient’s job is simple – they are instructed to wear both components together for a predetermined amount of time (depending on the severity of your dental stains) each day. Within a few weeks of diligent use, patients should see gorgeous, dramatic results. Patients should expect to experience some mild sensitivity during the whitening process. 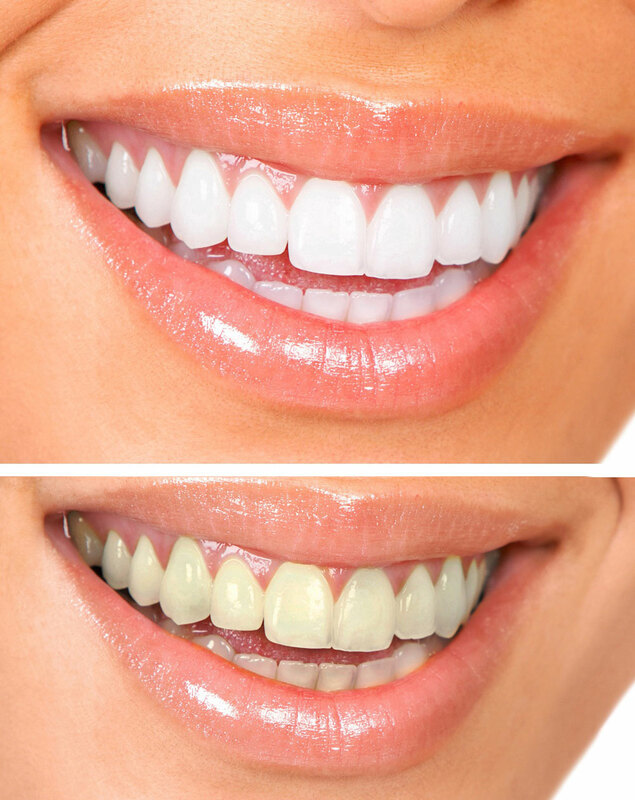 It is also important to remember that whitening is not a permanent procedure – consistent touch-ups will be needed to maintain the results you have achieved, and the frequency of these touch-ups will depend on how often you come in contact with common staining agents like coffee, wine, and cigarette smoke. Your outer tooth layer has become worn over time. Your teeth have become yellow or brown in color over time. Certain medications have caused noticeable staining on your teeth.